Though fraud is undoubtedly an issue in the cryptocurrency ecosystem, U.S. 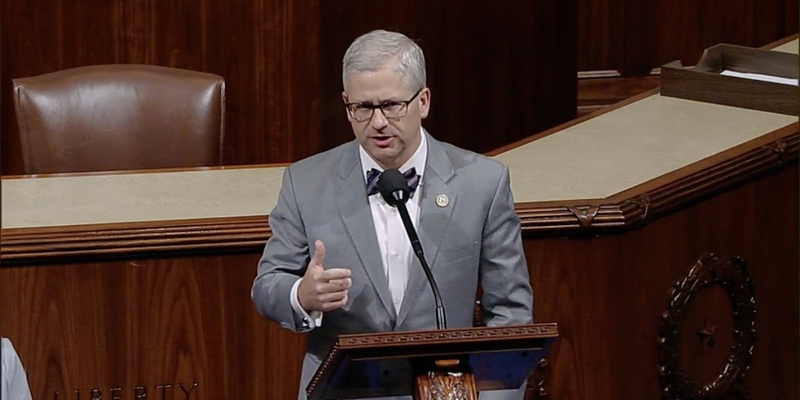 Congressman Patrick McHenry believes lawmakers shouldn’t rush to impose new regulations. The North Carolinian Congressman’s comments echo those made by fellow Republican Rep. Tom Emmer last month at an event in Washington, D.C., but diverge from those offered by his colleagues on the House Capital Markets, Securities and Investment Subcommittee. McHenry said in the interview that such hastiness could stifle the innovative potential of the blockchain industry. “I think there’s such a great opportunity around this technology that I think we have to be open to it and we have to have federal regulation and law that respects it,” he explained. Likewise, McHenry said he thinks the existing regulatory approach is working, and that it is unlikely that Congress will need to develop entirely new laws for the industry in the future. Instead, he suggested, existing rules should be aligned with new technology. “I think we need to take a comprehensive look at the ways this emerging technology already fits within our regulatory structure that exists today before we look at new regulations or new laws that might be needed,” McHenry explained. For now, McHenry suggests that Congress should focus on learning about blockchain, cryptocurrencies and their use cases.